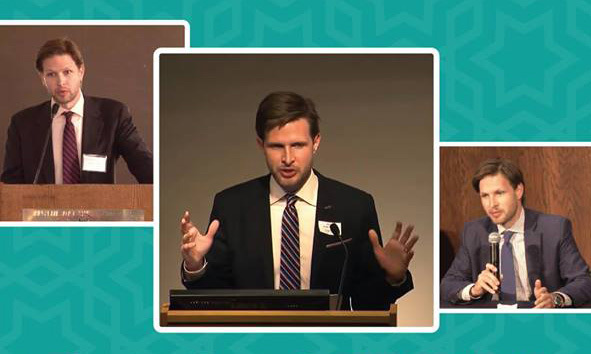 Ihsan Academy is now accepting applications for the summer-intensive program: "Living Islam in the 21st Century"
A brand new project by SeerahForKids.info: In the Footsteps of the Prophet in 15 languages! 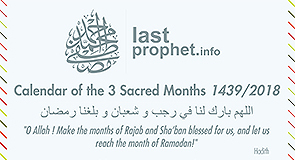 The first day of the three sacred months, Rajab, Shaban and Ramadan, is on Wednesday, March 29th. The long-awaited film by renowned Iranian director Majid Majidi, Muhammad: The Messenger of God came out on 28 October 2016 in Turkey. Boğaziçi University will host Dr. Jonathan Brown!